What's happening with your dahlias? They probably look very sad. 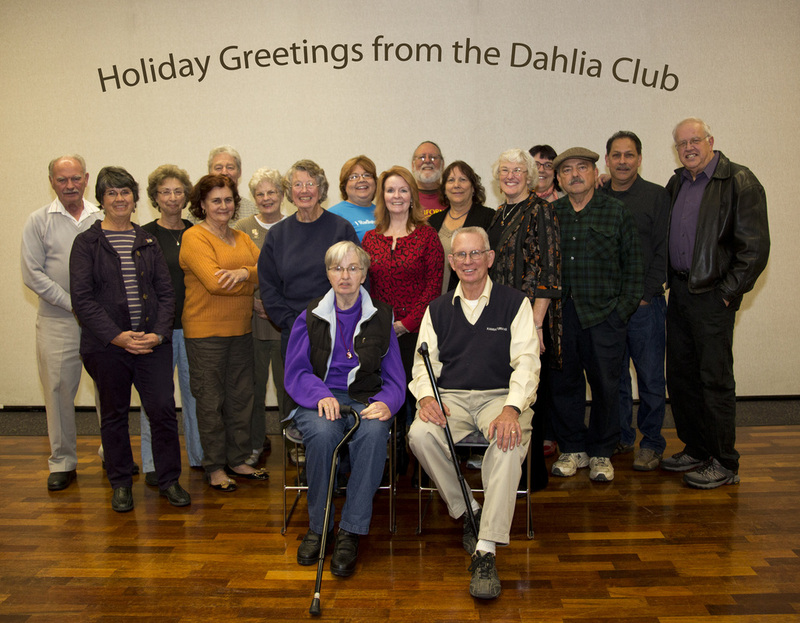 Click here for current dahlia activites.